Fiction Number 61, 2015. Art by Brenda Goodman. 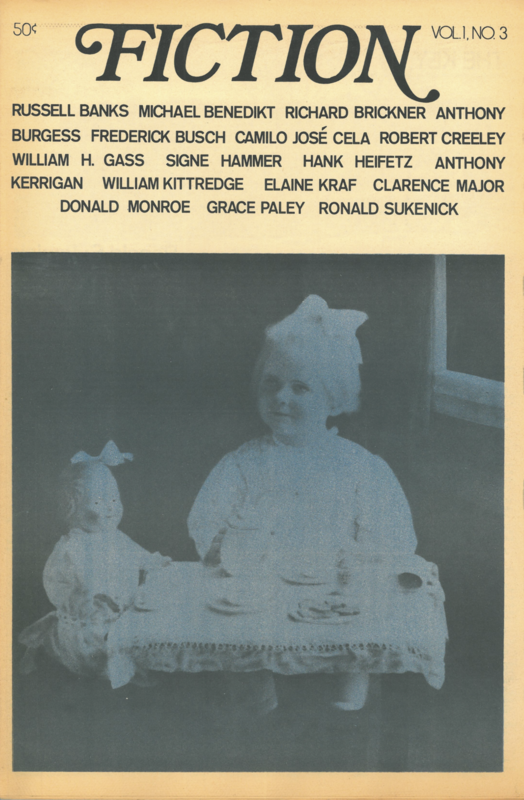 Fiction's first issue, vol. 1 no. 1, 1972.